The ASU has members in diverse industries united for a stronger voice for workers. And there are ASU members across right across Victoria. We have reinvigorated a number of regional networks that bring together members across industries to build ASU strength in their region. Support the ASU to maintain a constant presence and relevance within the region. Provide opportunity for the ASU, delegates and members to stay in touch and aware of local and broader industrial issues. 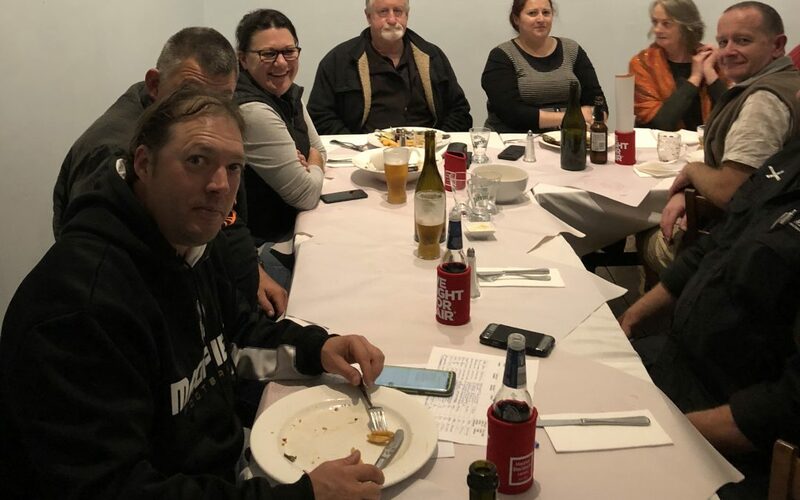 We are holding more regional network meetings across the state and will be providing more details to members in each region as meetings get closer. Being union is about being part of a collective where members stand together to ensure that work places are fair, safe and just. The reformed regional networks are providing the foundation for our collective voices to grow across our whole state. If you would like to be part of a network please contact Grace Contessa on gcontessa@asuvictas.com.au or 9342 3464.